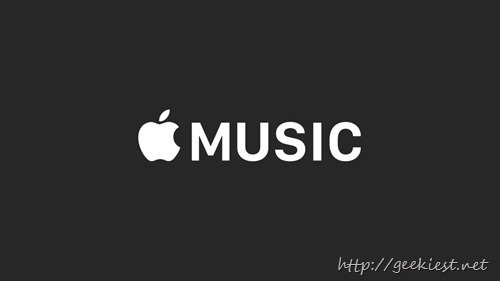 The new Apple music offers unlimited Music for a small subscription fees per month. Now you can get a Free three month subscription of this service. 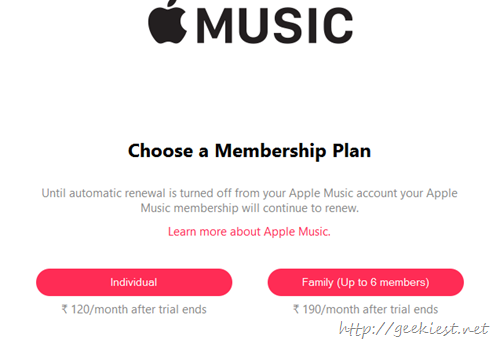 There are two kinds of subscriptions, Single Membership for Individual user which will cost $9.99/month (Rs 120 in India) and Family Membership for entire family up to 6 members for a price of $14.99/month (Rs 190 in India). To get this you will have to provide payment details. 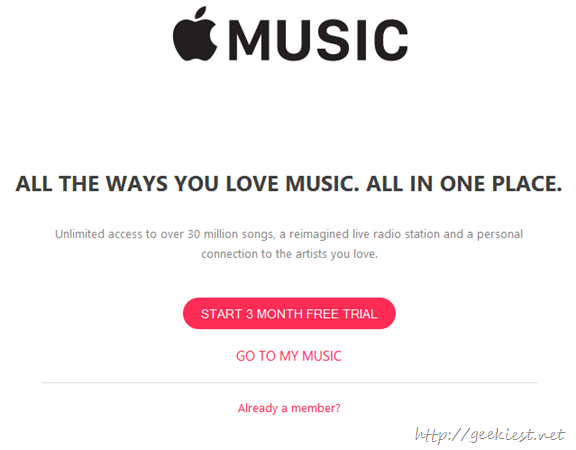 Remember, this service will get renewed automatically after the trial period, after getting the trial visit the Manage subscription section and turn off the automatic renewal.